Motivating my kids to keep up their reading in the summer usually has to include bribes, because days are sunny and pools are calling. 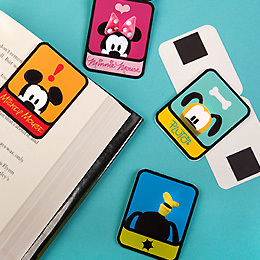 So while I was perusing for bribes I came across these super adorable magnetic bookmarks on Disney's Family Fun site. Aren't they the cutest?! 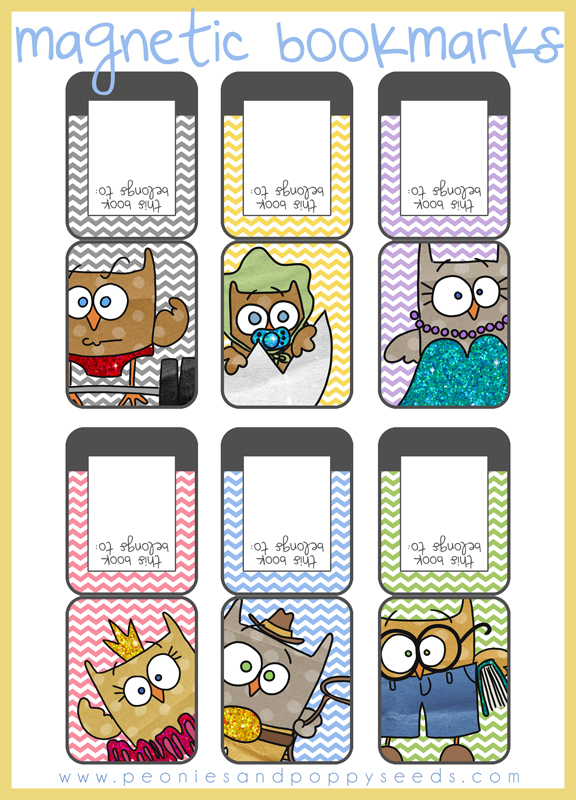 You can download them for free at family.go.com, and then when you're done with that, you can get our magnetic owl bookmarks for free too! Because if you have multiple kids, you're going to need multiple options, and everyone is going to need at least two.